“To die would be an awfully big adventure.” ― J.M. Barrie, Peter Pan. This time Dr. Jim Leary has been kind enough to present us with his choices. Jim lectures in Archaeology at the University of Reading where he is also the Director of the Archaeology Field School. 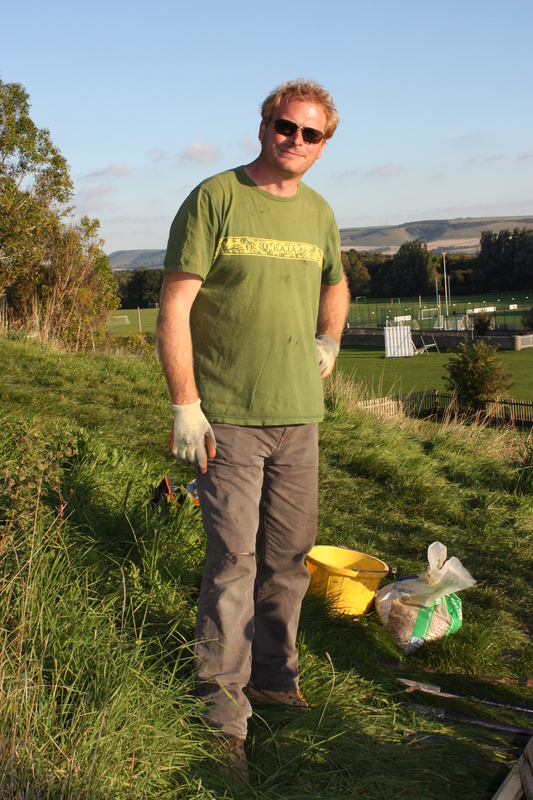 Formally a prehistorian with English Heritage and the 2012 ‘Field Archaeologist in Residence’ at Cambridge University. He has directed major excavations, including into Silbury Hill and Marden henge, and has published widely on archaeology, specifically prehistory. Details for his books can be found at the bottom of the page. I’m not sure this really counts as a tool, but I would like to suggest my legs. Well, the highly precise nature of my stride actually; my cadence. The ‘Leary Legs’ as they’re known. I can pace out a trench outline to an astonishingly high level of accuracy. I trample all over modern technology like TSTs. Satellite technology has nothing on my legs. I’m sub-millimeter. I also love walking and need my legs for that. Travelling in or on anything with wheels is cheating. Well, I’m very pleased to see that I will be provided with a pot of hazelnuts. I love nuts of all types, and would probably be happy with just that. If pushed, however, I would take cheesecake. My wife and I married for our mutual love of cheesecake. 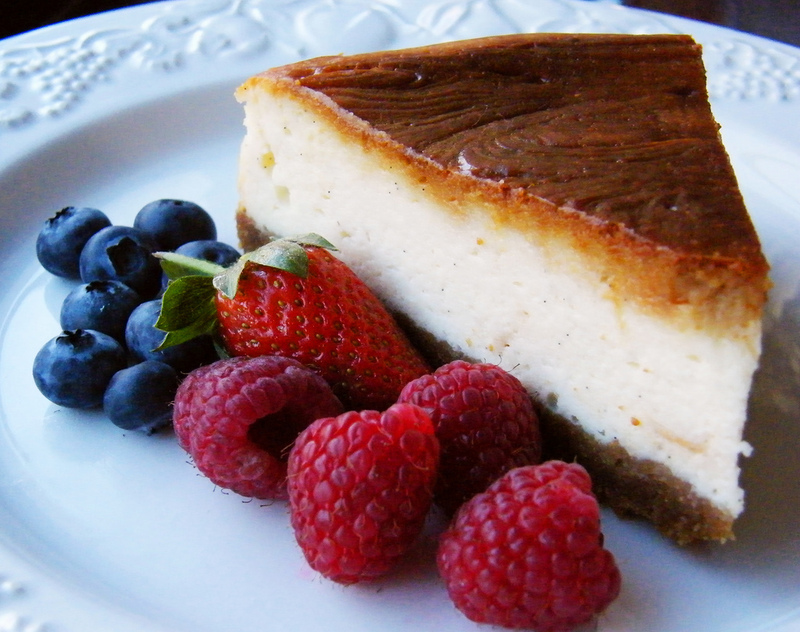 Keep it simple though – something like a lemon cheesecake will do. I once tried to combine cheesecake with nuts by having peanut butter cheesecake at the Cheesecake Factory in San Francisco – it was dreadful! A little piece of me died that day. Jim’s book ‘The Remembered Land’ featuring Cuckmere Haven as painted by Eric Ravilious. A photo of my two daughters always cheers my heart when I’m lonely. I would also love to bring an Eric Ravilious landscape painting with me – a print would do as it seems a shame to deprive the world of an original painting. For me, he captures the spirit of the South Downs precisely – a landscape I know well. In fact, it’s the love of this landscape that led me to work on and around the similar rolling downland in Wiltshire; another area that inspired Ravilious. That’s very easy – it has to be something by Rudyard Kipling; I don’t mind what. Kipling was another great lover of the South Downs; he captured with pen what Ravilious did with paintbrush. Both saw the landscape the way archaeologists do – as palimpsests; millennia upon millennia of ordinary people getting on with their lives; and at an intimate level too – the farmer and the field, the fence and the furrow. 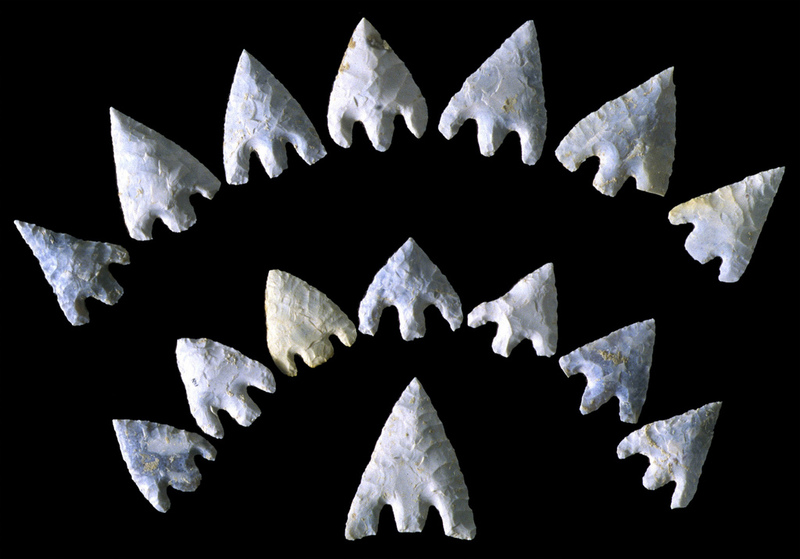 Amesbury Archer arrowheads (Beaker 2,300BC). As a school boy I collected everything: seashells, old coins, fossils, stones, minerals. I even collected feathers for a while, although this was rather more short-lived. I also collected Kipling first editions. It’s the archaeologist in me. But my favourite things to collect were pieces of struck flint – I collected them while I walked my dog near to the house I grew up in in Sussex. I precisely recorded their locations on a plan and showed them to Con Ainsworth – a wonderfully generous Sussex archaeologist. It wouldn’t be right to take a genuine flint with me, but I could take a modern replica – perhaps an arrowhead attached to a necklace. Made with South Downs flint, obviously. ‘Have you published that yet?’ Words that should haunt many an archaeologist. The Story of Silbury Hill (with David Field). The Remembered Land (Debates in Archaeology). Grave Goods – Andrea Wulf.